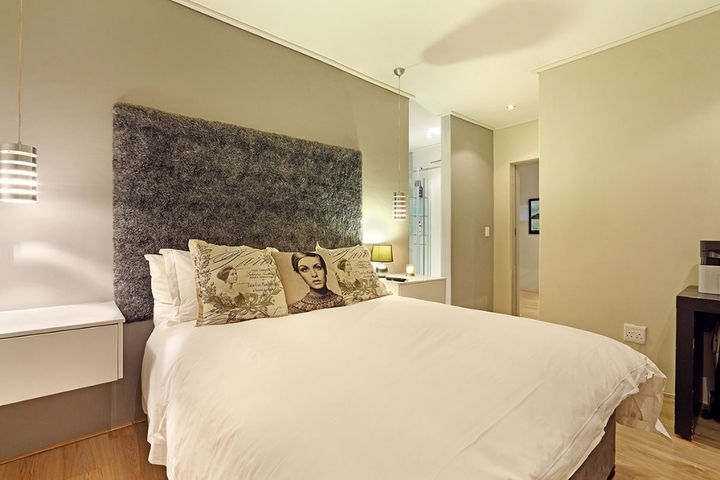 Why stay at RESIDENCE PENTHOUSE? 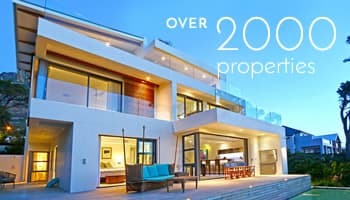 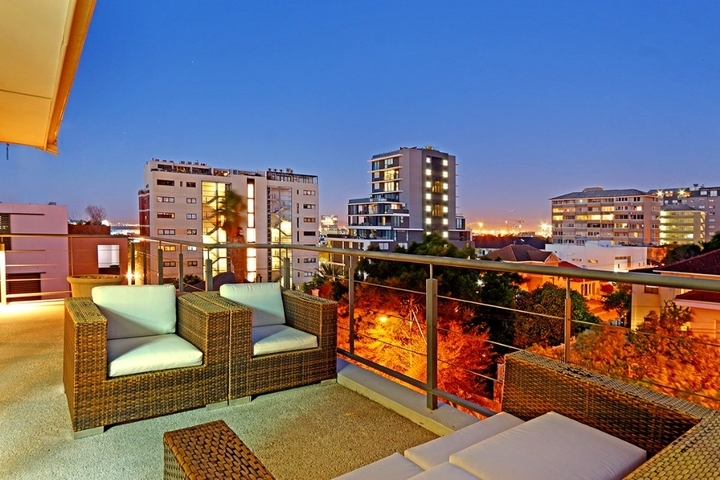 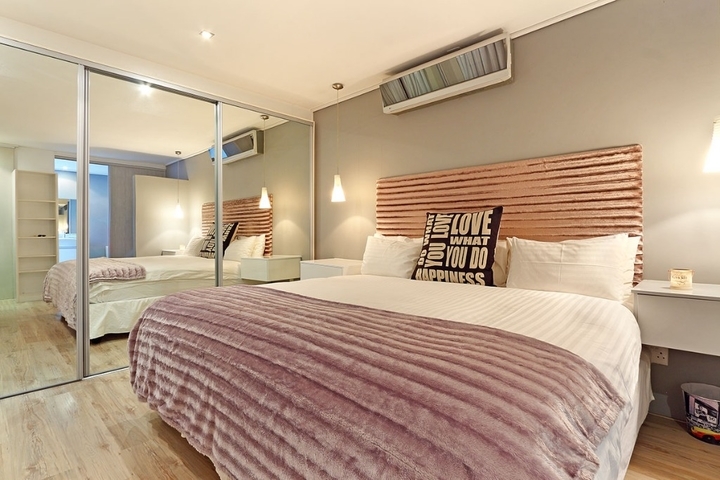 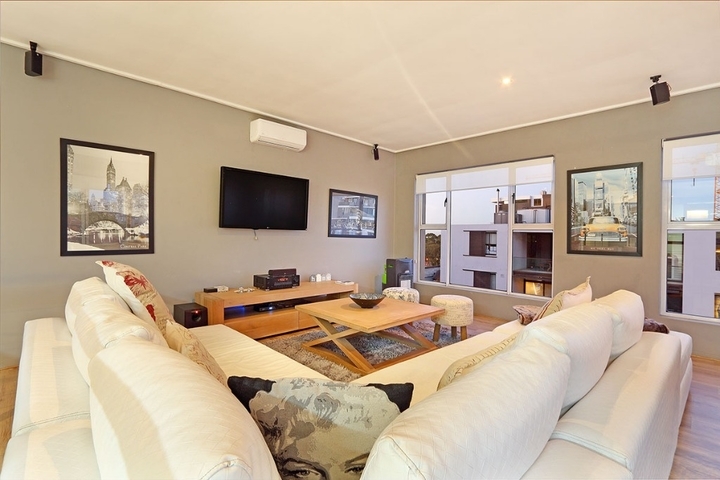 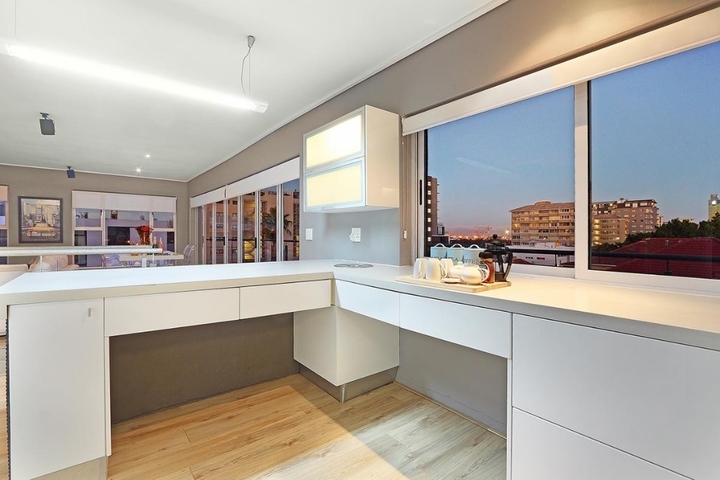 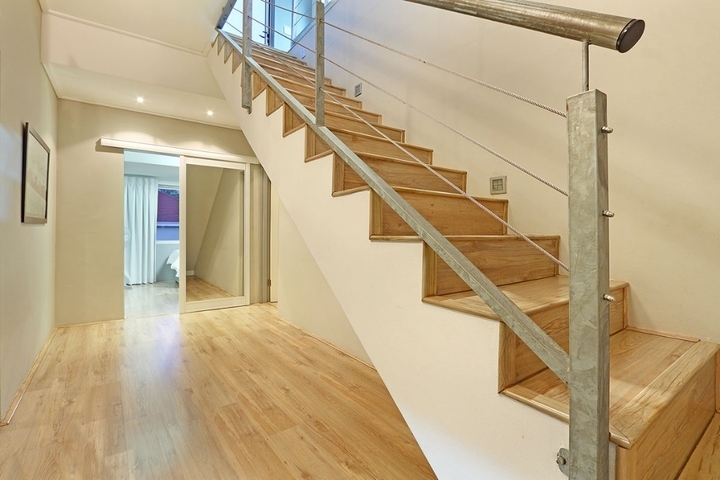 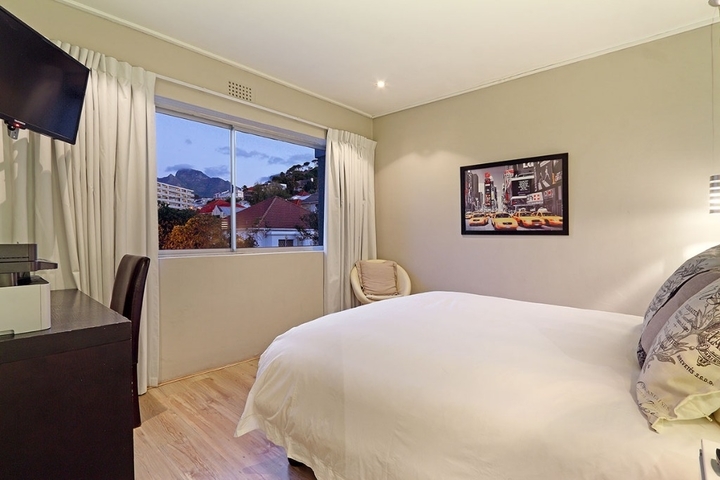 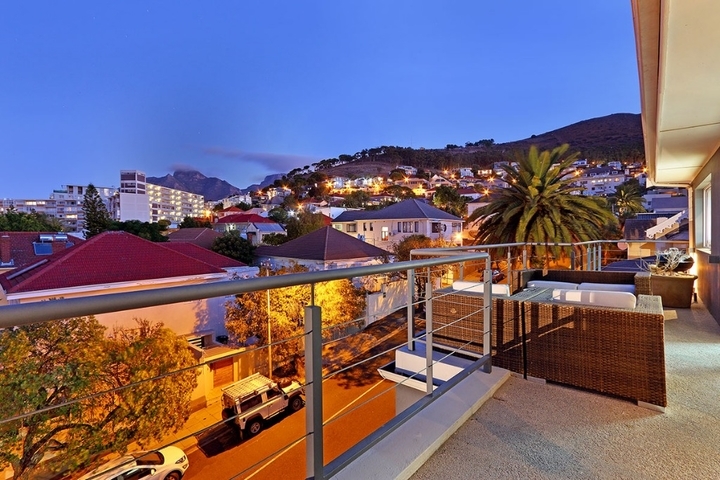 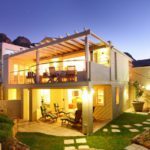 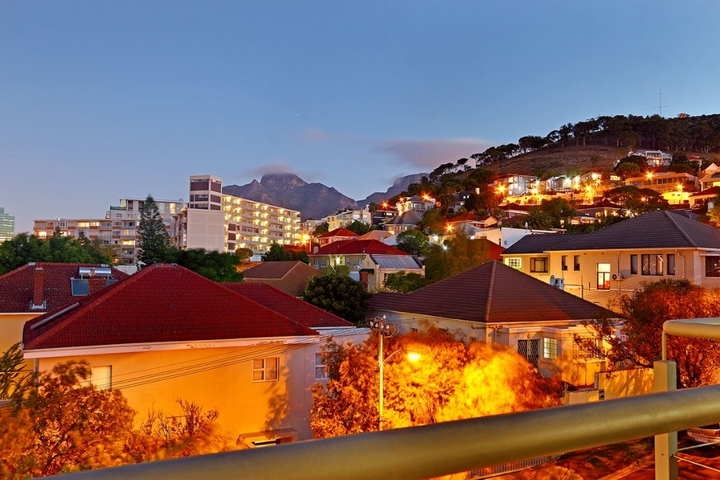 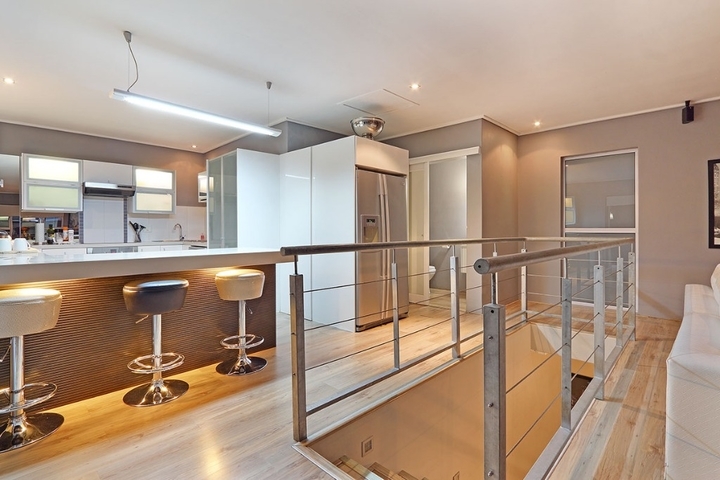 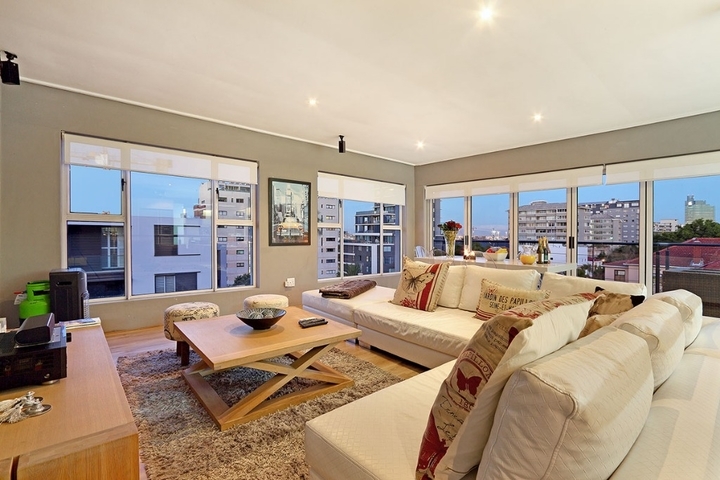 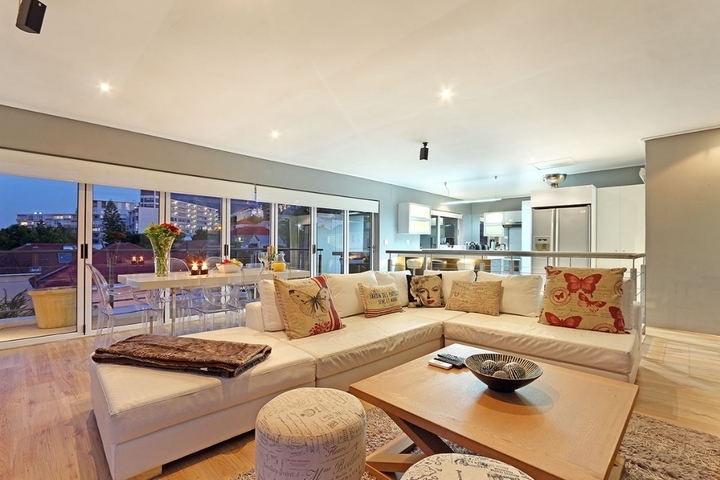 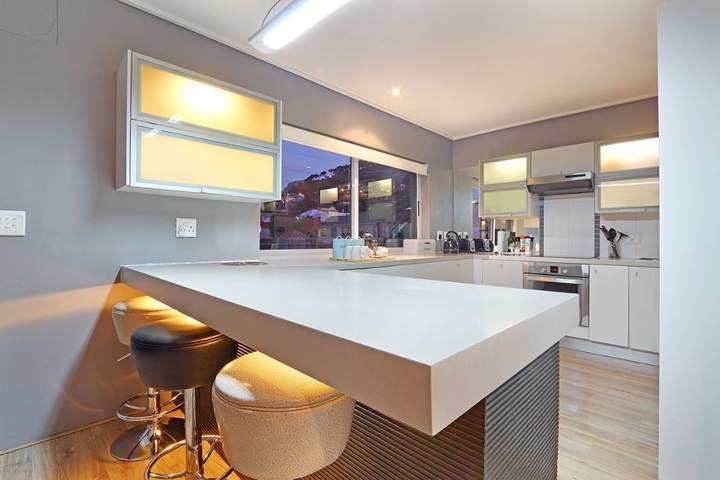 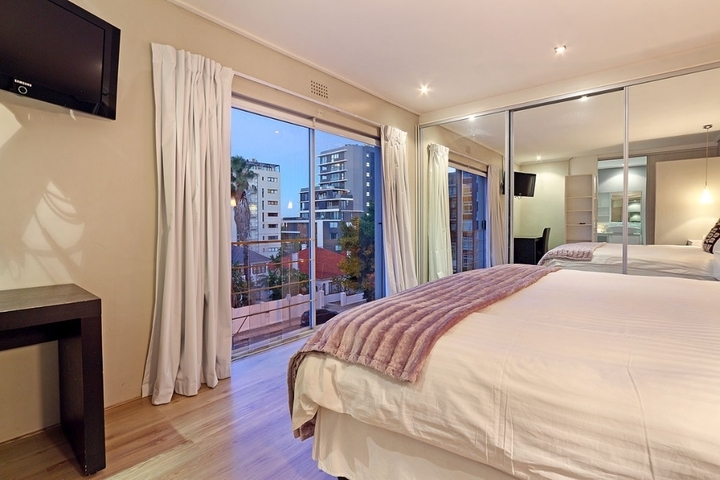 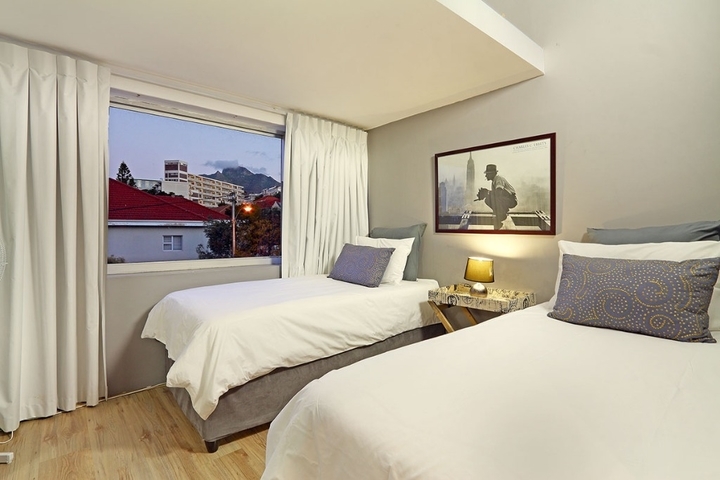 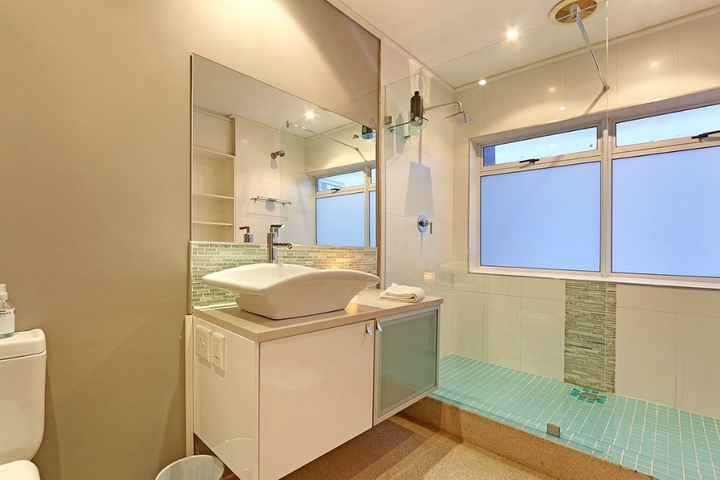 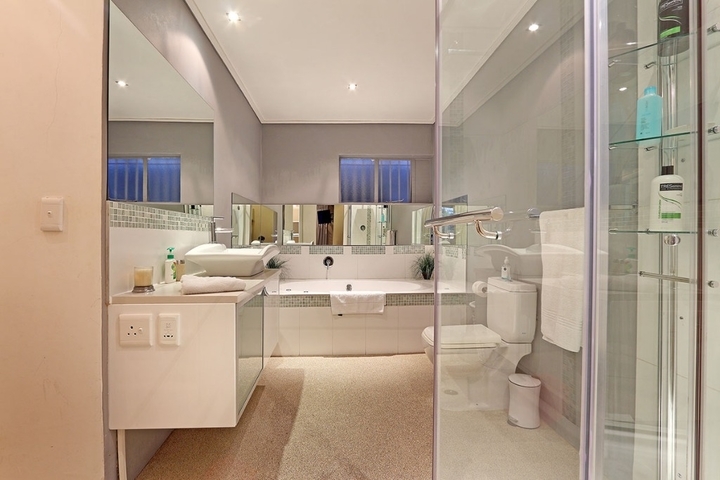 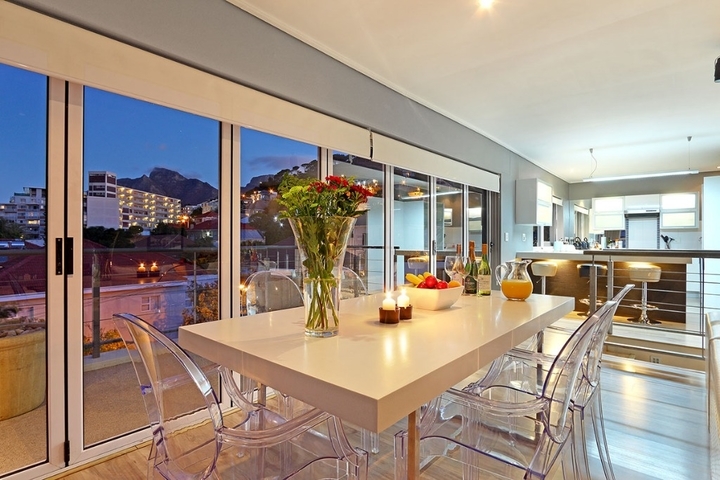 The 3 bedroom Residence Penthouse offers stylish living in the heart of Green Point! 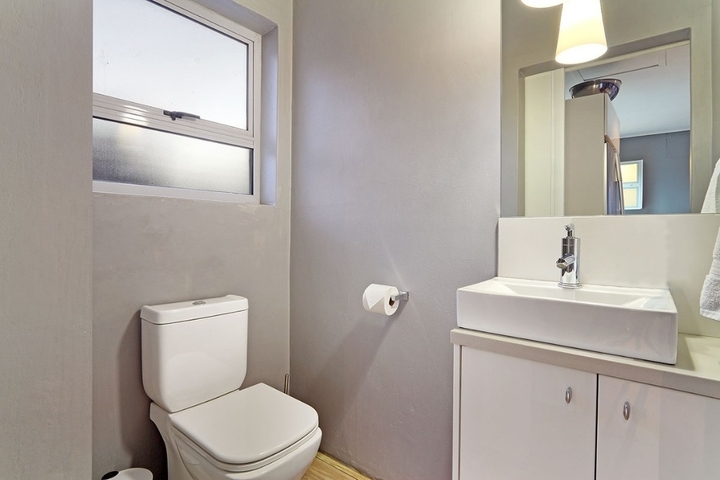 The 2 bathrooms on the property are en-suites for the 2 main bedrooms, the occupants of the 3rd bedroom will have to share one of the en-suite bathrooms with another room. 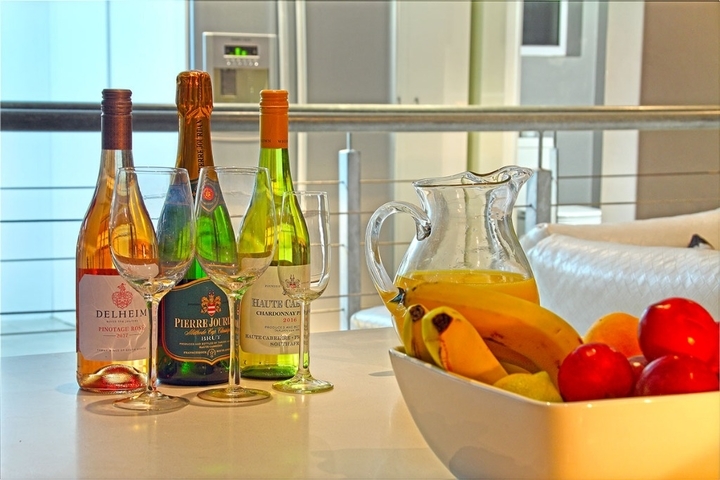 Ready to stay at RESIDENCE PENTHOUSE?